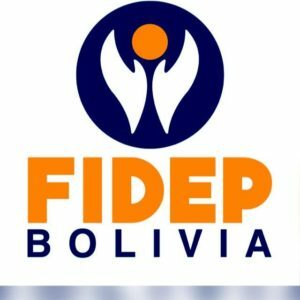 The primary immunodeficiencies (PIDs) patient organisation, FIDEP, from Bolivia, will organize the “III Conference of Primary Immunodeficiencies” in the city of Cochabamba on April 26- 28, 2018. FIDEP has decided to organise more medical training meetings following very well attended similar events held in 2017. In the “III Conference of Primary Immunodeficiencies” we will have three main speakers: Dr Teresa Español, immunologist – Pediatrician and advisor of AEDIP (Spanish PID patient group), Dr Nora Segura, immuno-allergist of Hospital Siglo XXI in Mexico, and Dr Matías Oleastro, pediatric immunologist from Garrahan Hospital in Buenos Aires. Eight Bolivian doctors from different specialties will give talks about the PID warning signs per medical specialty. UNIVALLE University of Cochabamba (hospital and medical school) are collaborating with FIDEP for the III Conference and the Pediatrics and Pneumonology Medicine Societies of Cochabamba have offered their support.